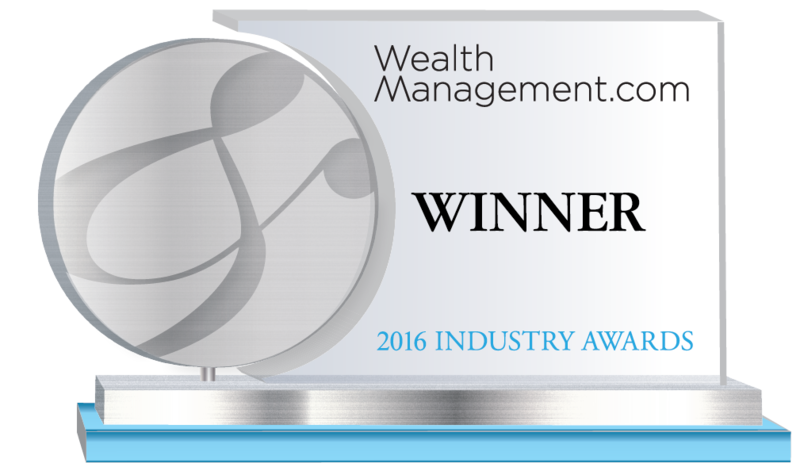 CAIS is the winner of the Hedge Funds/Private Equity category. As the hedge fund and private equity investment space grows, so does demand from wealth management firms for cost-effective access to these investment solutions. In response, financial products platform provider CAIS strengthened relationships with strategic partners Fidelity Institutional and Mercer to expand its menu of alternative investment options and resources for financial advisors. Fidelity Institutional recently expanded its CAIS alternative investment portal, which offers research, educational materials and third-party due diligence related to alternative investment products. That expansion enabled CAIS to offer a growing selection of PE funds and related resources. CAIS also expanded its partnership with investment consulting firm Mercer to add institutional private equity funds to the CAIS platform. Wealth management firms that custody with Fidelity Institutional can now use CAIS to access 500 managers representing 1,200 strategies, as well as Mercer’s Private Equity Fund of Funds. CAIS is a leading financial product platform offering wealth managers access to a diversified menu of funds and products. CAIS provides streamlined execution to an expanding list of alternative investments, capital markets syndicate offerings, structured solutions and real assets. CAIS delivers a suite of portfolio construction and reporting tools, and complements its fund offering with independent due diligence provided by Mercer. Its products include hedge funds, '40 act funds, private equity funds, equity & debt syndicate, structured solutions and precious metals. CAIS is an NFA member with securities offered through CAIS Capital LLC, member FINRA, SIPC.